Headache Relief, Headache Treatment, Migraine Treatment, Migraine Relief, Headache Chiropractor Sheboygan, Migraine Chiropractor Sheboygan, Heinen Chiropractic, S.C. Welcome To Heinen Chiropractic, S.C.
You never know when it’s going to strike. The throbbing head feels as though it’s splitting in half and you’re nauseous, maybe even vomiting. The only place you want to be is in a darkened room with no sound. You have a migraine and you just want the pain to go away and never come back. At Heinen Chiropractic, S.C., we can help! We believe extraordinary sciatica care should be accessible to everyone and we are proud to offer our $17 New Patient Special that includes your initial consultation, exam and X-rays. We offer same day appointments and accept all insurance as well as medicare. 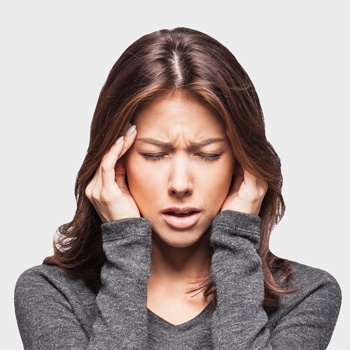 Start living a life without headaches or migraines today – Call (920) 451-9960 or book an appointment online now! If you have been to other doctors and haven’t had success or been told that drugs are the only option, it’s time for you to give us a call.